Mobilizing marketplaces to maximize growth through automation ERP Integration and Social Commerce. Our Award-Winning Software Platform, MobilityeCommerce, provides the power, speed, intelligence, and control to effectively merchandise your catalog everywhere shoppers make purchase decisions in-store online and worldwide. 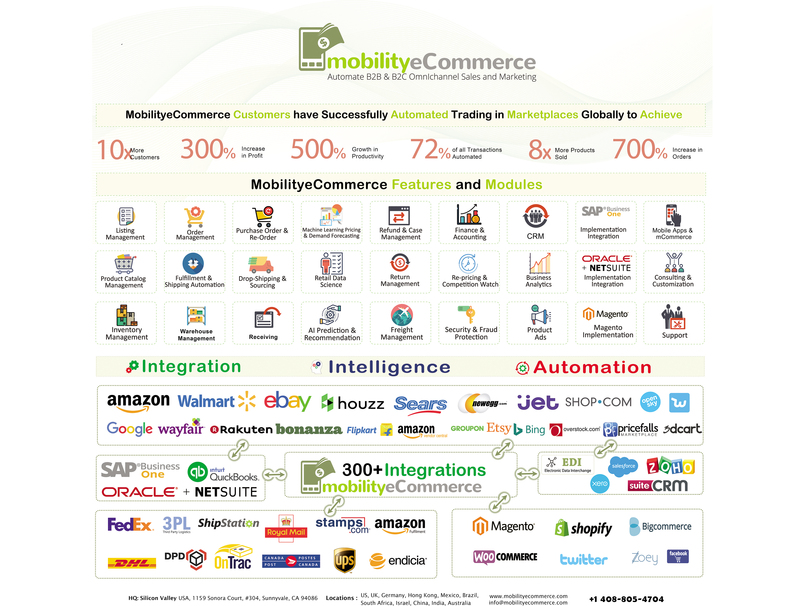 Manage all aspects of your business with MobilityeCommerce Platform. We integrate your current business system while building a new platform that accelerates your future growth. 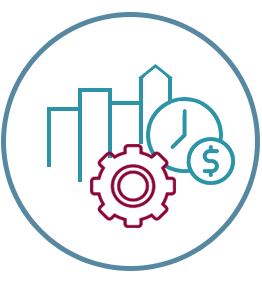 We protect your current investments while rolling out new features that truly integrate and maximize the value of your enterprise. Set your business without any hassle of product management, inventory management, warehouse space, and location. 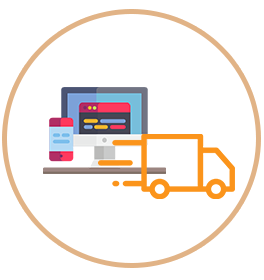 MobilityeCommerce integrates with dropshippers and gives you the advantage of running a business with ease where you do not have to worry about the inventory count, accounting, stock level, pricing, maintenance, and many others factors. Extend your online presence in various marketplaces. 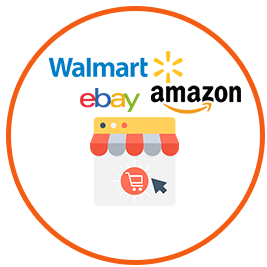 MobilityeCommerce Marketplace Integrations can handle all the business related things like Listing Management, Order Management, Finance & Accounting, Catalog Management, Fulfillment Management, Inventory Management, Warehouse Management, and more across all major marketplaces such as Amazon, eBay, Walmart, Rakuten and many more. Integrate NetSuite with marketplaces and unleash the benefits of it. 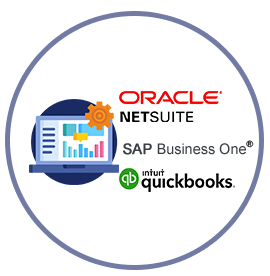 MobilityeCommerce integrates with QuickBooks® Online to deliver a virtual program that ensures data accuracy, avoids duplicate manual entry, enhances flexibility and increases control over your bottom line. MobilityeCommerce SAP® supports integration between processes and data between on-premise, Cloud applications, and other external third-party applications.